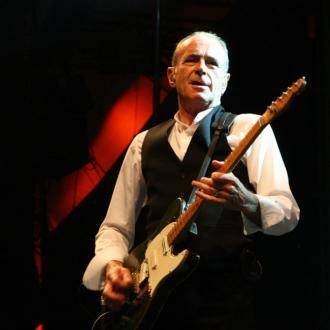 Rocker Francis Rossi has finally broken his silence five days after the death of longtime bandmate Rick Parfitt. 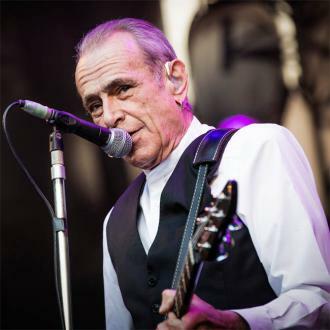 The guitarist lost his battle with a severe infection last week (22Dec16) at the age of 68. 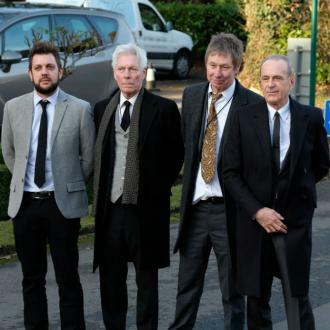 Brian May and The Who stars Roger Daltrey and Pete Townshend were among the first stars to pay their respects to Parfitt, and now Quo frontman Rossi has remembered his friend and songwriting partner. "I was not ready for this," he said in a statement. 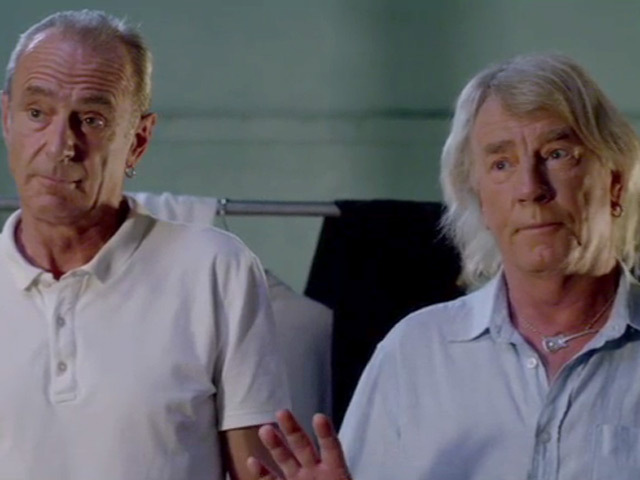 "Rick Parfitt had been a part of my story for fifty years. Without doubt the longest relationship of my life: this was also the most satisfying, frustrating, creative and fluid." 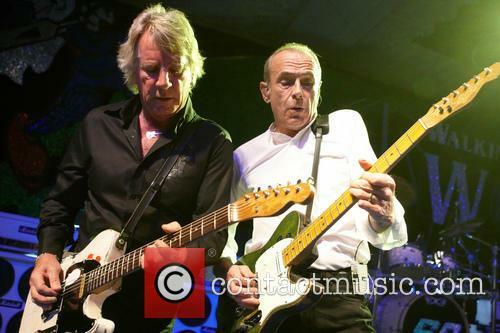 He added: "From those early days, we worked together to create the Quo sound, look and hits. 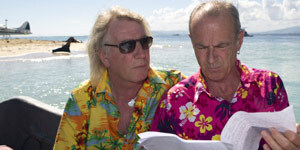 We spent years on the road, on the stage and in the studio, rarely far from each other, honing what we did. "We were a team, a double act, a partnership and yet also two very different people, handling the pressures of growing older, constant touring, dealing with success and keeping the creative flame burning in different ways. 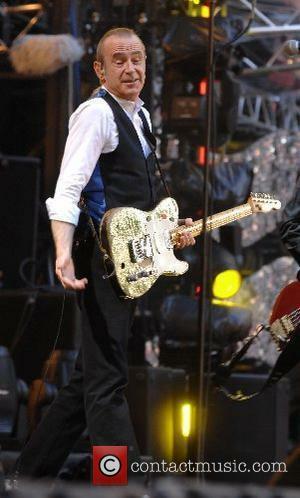 He developed his own sound, his own style, casually inspiring a generation of players." Calling him "the archetypal rock star" and "one of the originals", Rossi continued: "He never lost his joy, his mischievous edge and his penchant for living life at high speed, high volume, high risk. His life was never boring, he was louder and faster and more carefree than the rest of us... and yet still losing him now is still a shock. 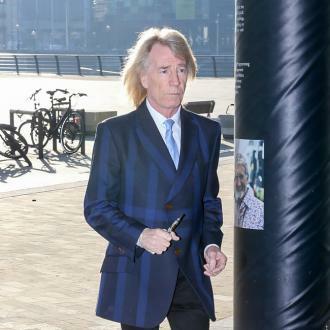 Even in a year that has claimed so many of our best, including now George Michael, Rick Parfitt stands out." 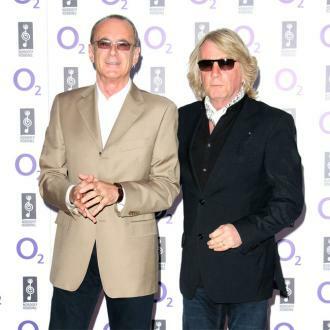 Parfitt was a member of Status Quo for over half a century until poor health forced him to quit the band in October (16), following a heart attack over the summer (16).